Are zombies real? To many people, the idea of a horde of ravenous zombies tearing through the nation is a grotesque and distant fiction; something reserved for the big screen or the comic strip. Scenes of overrun cities and desolated countryside communities don’t worry these people. But worry they should. What is a zombie? Haitian Voodoo folklore dictates they are cursed souls, raised from the dead by witchcraft. But this explanation holds no blood. 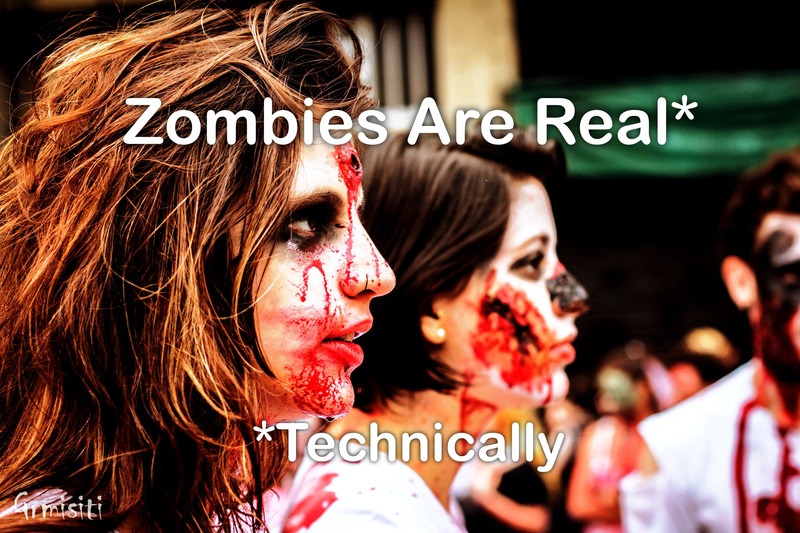 A zombie is a creature which can be explained, at least theoretically, by science. A zombie is a sick person, infected with a horrible pathogen. Lots of real parasites make nasty changes in the behaviour of their hosts, making them act in weird and wounding ways, to increase the chances of the parasite spreading. This could be a virus, as is seen in many movies, it could even be a bacterial or fungal agent. Could these pathologies infect and change a human into a recognisable yet horribly distinct creature? A change which would dull the brain and leave the host unable to resist the visceral urges plaguing them: the urge to kill – the urge to eat. As we project our darkest fears, we may, in cynical conclusion, bestow the label of zombie on these transmogrified souls. For if something looks, acts and bites like a zombie, then what matters the name? Known as the infected, the walking dead, carriers, biters, abominations or masticating madams; the name will matter very little when you are barricading your doors, praying the torrential horde passes through your streets without tasting the terror which oozes from your trembling skin. Let’s explore some of the more plausible pathologies which could, under the right (or, more accurately, wrong) circumstances, confer the characteristics of the zombie on an unwitting victim; turning them into Patient Zero, the genesis of the pandemic. What follows is science, it is real, and it is scary – scarier than anything you could find dwelling in the recesses of Stephen King’s macabre mind. This is zombie science: check your pulse and delve in. An example of a modifying microbe is the protozoan parasite Toxoplasma gondii. Toxoplasma is a strange creature with a strange lifecycle. Although it can infect, live and asexually reproduce in almost all warm-blooded animals, it can only sexually reproduce inside the intestines of cats. (Talk about being picky. As far as sexual fetishes go this one is pretty out-there, or, maybe, in-there is more apt?) The life of Toxoplasma has one central theme: get into a cat’s guts and reproduce. Through the wonders of adaptive evolution, it has developed a subtle and sinister way of getting inside the intestines of cats: by altering the behaviour of infected rodents. Following infection, via contact with infected cat feces or meat, the rodent who is normally very scared of cats and repelled by cat pheromones becomes incredibly brave, daring and actually attracted to the smell of cats. This change in behaviour leads to an increased likelihood of the rodent being eaten by its natural predator; and if an infected rodent gets eaten by a cat then Toxoplasma also gets eaten, meaning it can finally make the parents proud by carrying out its life’s ambition of romping in Mr Whiskerson’s intestines. 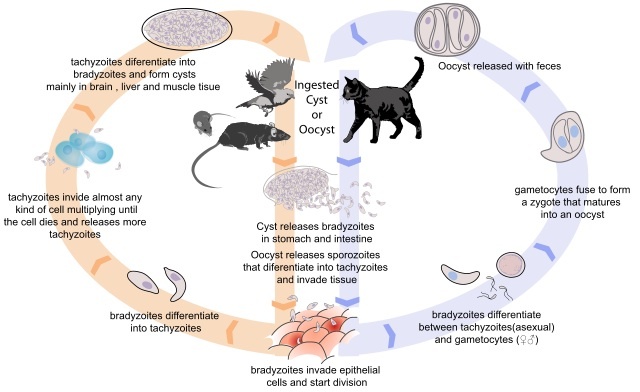 One of the postulated ways in which Toxoplasma is thought to bring about this change in behaviour is through the development of parasitic cysts in the brains of rodents. One paper found almost double the number of cysts in the amygdala, a centre of the brain involved in mediating fear of predators, compared to other brain regions. I know what you are thinking: this little anecdote about Toxoplasma isn’t connected with zombies at all; it’s just cat eat rat. But it is connected. It’s a parasitic organism causing a behavioural change in a host in order to maximise the survival of the parasite. And Toxoplasma doesn’t just infect rodents, it infects us too. In fact, according to research by staff at Stanford University, up to a third of the world’s population is infected with Toxoplasma. Although this is mostly not a serious problem, recent research has shown a possible causal link between Toxoplasma infection and a range of mental health problems such schizophrenia and ADHD. We can see from the tale of Toxoplasma that parasites can alter the behaviour of their hosts in order to benefit themselves. However, to make a zombie requires some specific alterations. The movie Quarantine – the American version of the Spanish horror REC – makes use of the rabies virus as the zombie pathogen. 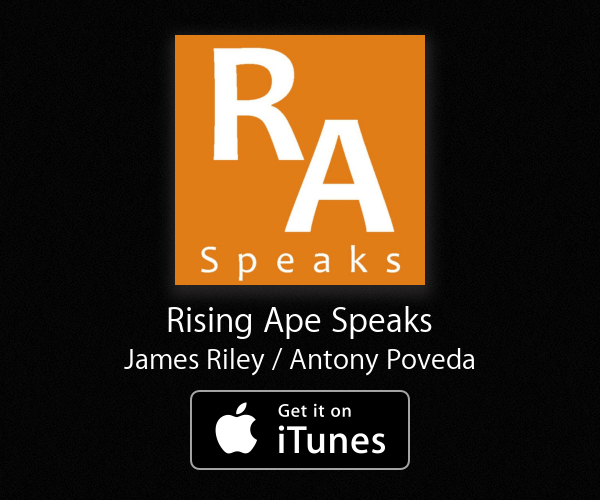 A rabies virus which has been genetically engineered to be extremely fast acting. The wild-type rabies virus itself has some seriously scary symptoms which are designed, through evolution, to facilitate the virus’ transmission. Infected animals start out with a fever and end with cerebral and cranial nerve dysfunction, incoordination, weakness, seizures, difficulty breathing and swallowing, excessive salivation, abnormal behaviour and aggression. These symptoms are tailored to make the host transmit the virus. As the virus is transmitted through the saliva of an infected individual, excessive saliva production and in increase in aggression leads to more bites – more bites means more infections. When the virus is passed onto a new host it works its way from the site of the bite, along the nerves, to the hosts brain, where it goes about creating the zombie-like state in the new victim. It should be mentioned, however, that the incubation period (the time it takes for rabies’ symptoms to manifest in the host) is relatively long – between 2 and 12 weeks. Furthermore, in humans, rabies tends not to cause the hyper-aggressive behaviour seen in animals, with almost all human-human infections due to organ transplants, and not bites. Therefore, in the movies, generally the virus must be mutated in some way to produce a zombie, becoming super-fast acting or making the host hyper-aggressive such as in 28 Days Later. (Incidentally, the virus in 28 Days Later, called ‘Rage’, was a mutated version of Ebola virus, created by scientists trying to discover the cause of aggression in the brain.) This doesn’t mean that rabies isn’t a potential pathogen which could cause a zombie-like human, it just means that the wild-type rabies virus does not make us into frothing madmen (yet). We’ve seen how mighty mice and demonic dogs have their pathogenic routes in science, but what about the zombie cow? A few years back the bovine spongiform encephalopathy (BSE) crisis gripped the nation, leading to parents not knowing whether steaks were safe, and politicians carelessly stuffing burgers into their offspring’s mouths. BSE is caused by prions, misfolded disease-causing proteins. These prions slowly damage the brain, giving it a sponge-like appearance under the microscope. This degeneration causes stumbling, aggressive cows which are affectionately labelled ‘mad’. Although transmission of BSE is normally through the ingestion of infected meat, pathogens are found in all tissues and fluids of the body. So it is theoretically possible to transmit BSE through a cow’s bite. The human form of BSE is known as new variant Creutzfeldt-Jakob disease (vCJD). vCJD symptoms include dementia, memory loss, hallucination, paranoia, psychosis, disorientated walking and slurred speech – a mumbling, fumbling, stumbling ‘zombie’. I think we can all agree that the above diseases are somewhat zombie-like and that that pathogens can cause a change in the behaviour of the host they infect. These changes in behaviour are often caused by the alterations in the structure of the brain; whether this is by neural degeneration, the formation of parasitic cysts or other stranger methods. In order to create a zombie, specific structures of the brain must be altered by ‘zombie pathogen’, to disrupt their functions, including: the cerebellum, balance and coordination; the hypothalamus, appetite control; the frontal lobe, intelligence and problem solving; and the amygdala, anger and rage. 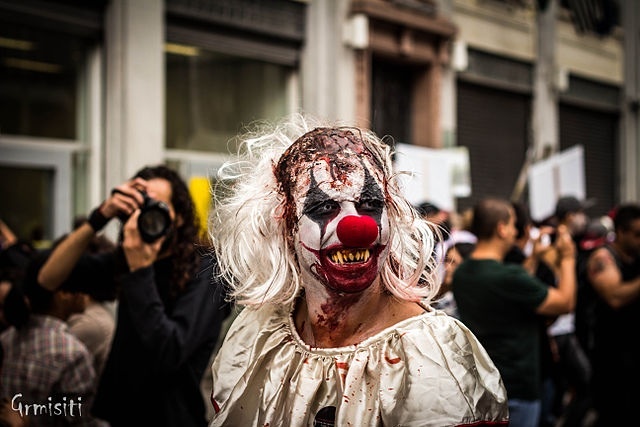 By affecting the normal functioning of these brain areas, our theoretical pathogen would create a stumbling, shuffling, insatiably hungry, intensely dumb and fiercely angry individual which wants to eat you – a zombie! As we have seen, some diseases closely resemble (at least in method, if not symptoms) a potential zombie infection. The idea of a shuffling, biting menace following you around deserted streets which was once a distant fiction, is now it is a distinct plausibility.